Okay, I'll admit it, I succumbed to the hype that is the Kylie Jenner lip kits. My younger sister absolutely worships Kylie, so when I saw last Wednesday that there was a $5 international shipping deal, I decided to take the plunge and order her a lip kit, along with one for myself. 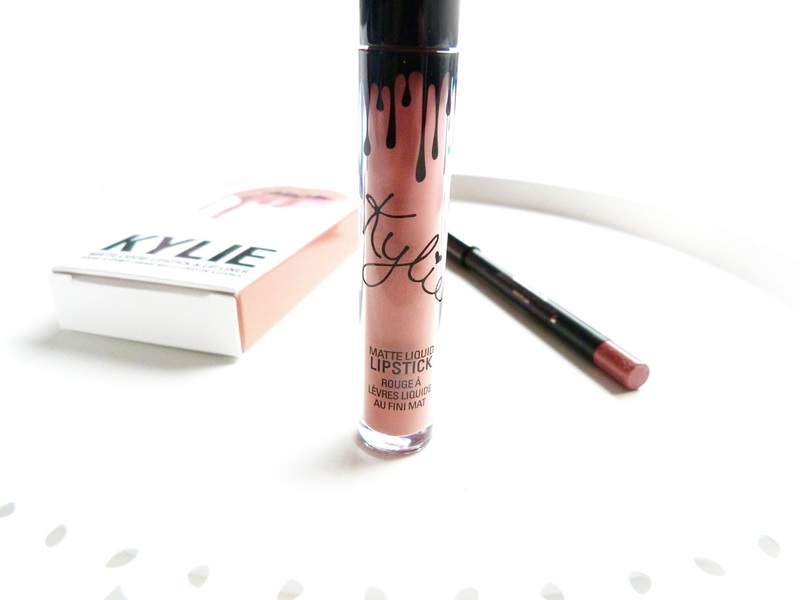 The lip kit I chose for myself is in the shade Candy K, which is described as a soft, warm-toned pinky brown, quite honestly my perfect shade. But what did I think to this super-hyped celebrity lipstick? Firstly, the shipping time was quite honestly amazing. I ordered the lip kits on Wednesday the 28th and was updated the following Monday telling me my order had shipped with a delivery time of 10 - 15 working days. This panicked me a little, as it would make the delivery after my sister's birthday, but I had nothing to worry about as it actually arrived only 4 days later, score! I was however hit with a pretty painful customs charge for £16.95, with £8 of which being just the handling fee (robbing gits!) I was expecting this though after reading several other reviews and it is also clearly stated under delivery information on the Kylie Cosmetics website. This brought my order to a total of £67 including the discounted shipping, which may seem a little crazy, but considering it is for 2 high-end liquid lipsticks and lip-liners, I do actually think that's a pretty good deal. A similar order from MAC would work out at about £60 without any shipping, so I don't begrudge the price I paid for them at all. 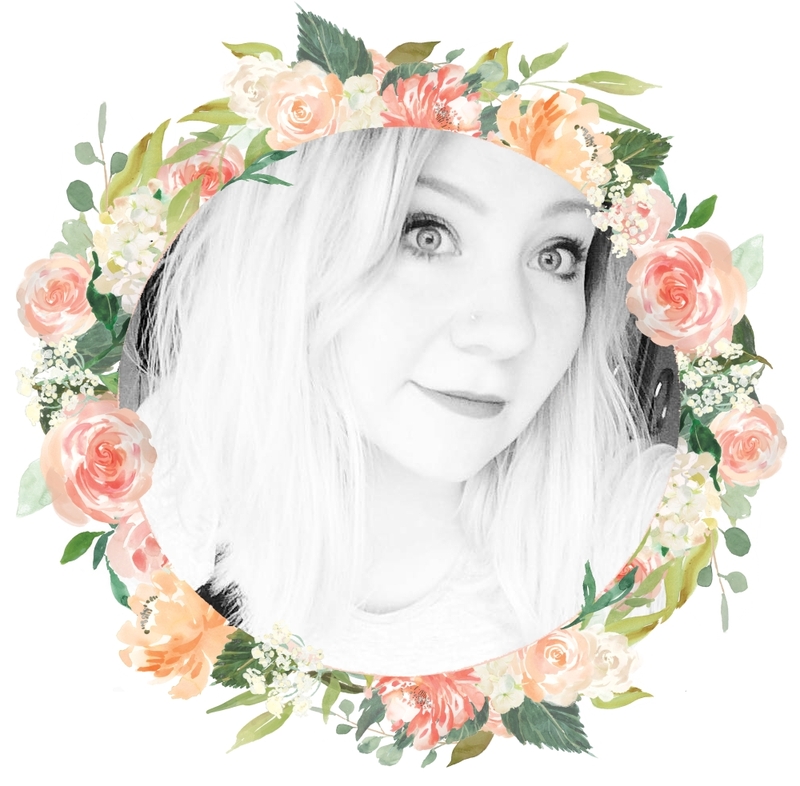 Both the liquid lipstick and the lip-liner have a gorgeous marshmallow scent which comes across as a delicate and not as overpowering as a Lime Crime or MAC alternative. I absolutely love how the lipstick dries and feels really natural to wear, you can barely feel it on lips at all. It also makes my lips look a little bigger, which I think is so amazing for my teeny tiny lips. I've had loads of compliments wearing this lipstick, so I'm really glad I bought it. A gripe with the lip kit is that I really wish it was a bit longer wearing. People have claimed these last all day, but after applying it at 8am I found it was pretty much faded by 10am. It also annoyingly transfers onto glasses and mugs, unlike Lime Crime Velvetines, however this may be because I didn't exfoliate my lips before applying, so it didn't 'sink in' to my lips as it should. I love the packaging so, so much. The lip kits arrived in a plain black box with drip details on the inside. I haven't tried it, but I assume it can be disassembled and put back together inside out like the Lime Crime boxes can. The lip kit boxes themselves fit together really neatly when closed without any overhang, which is incredibly satisfying, so I love the attention to detail. The lip kits also arrived with the signature 'thank you' card which I think is a really nice touch as not a lot of brands include them. So you feel like you're really getting the high-end product and service which you paid for. 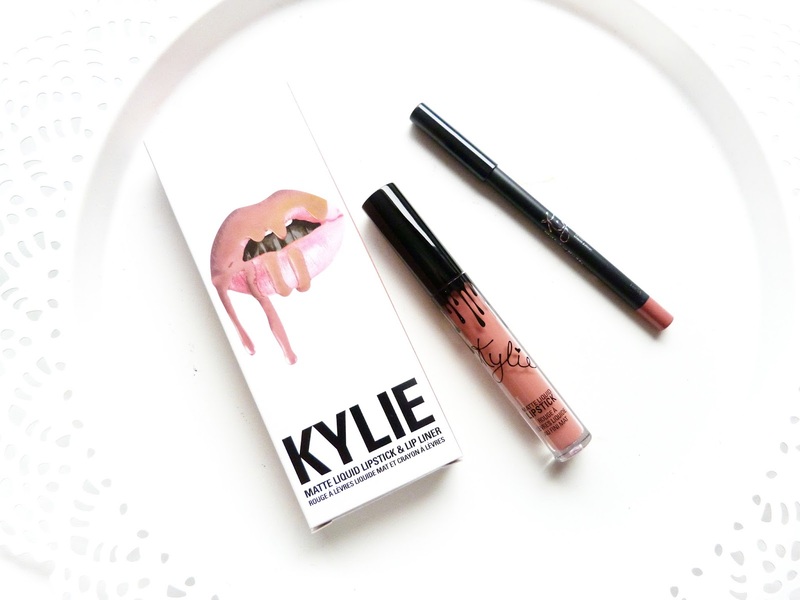 I definitely want another Kylie Lip Kit and colours I have been eyeing up are Smile, Koko K, Kristen, Dirty Peach and Love Bite, which is absolutely gorgeous, but I won't be buying another unless there is a similar shipping deal on the website. I would also like to see Kylie Cosmetics include the customs fee within their postage price, the same way Lime Crime do, the prevent any nasty surprises upon arrival. Overall, I would say that the price is justified and these lip kits definitely live up to the hype that surrounds them. They're super instagrammable and honestly do make you feel a little bit special to own one. 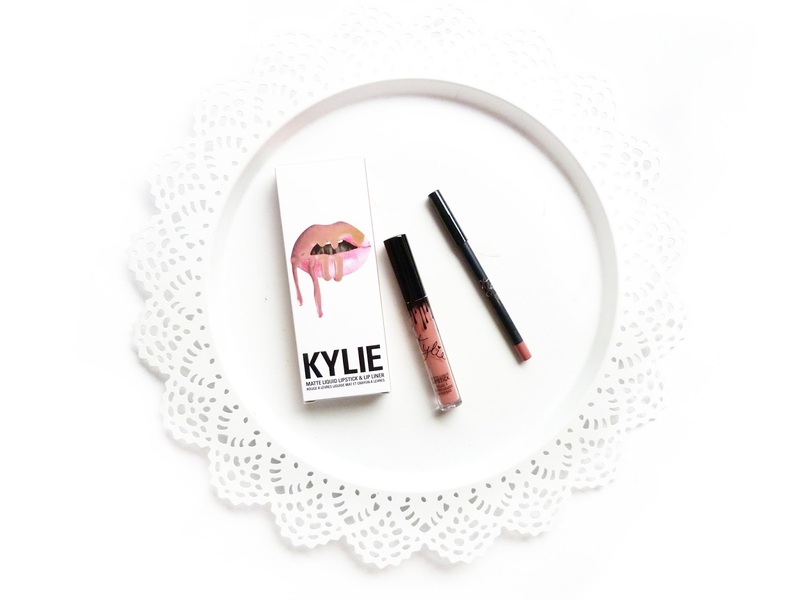 What do you think to the hype of Kylie lip kits? Do you own any? Want any? I've been so wanting to try these lip kits... yet kind of hating myself because of where they are coming from. (not a fan of the kardashians and jenners) That and I'm soooooo not a beauty person. I think my make up is old and cringe worthy. Thanks for the review... now I'm slowly on the verge of getting it. I'm actually planning on buying one of her lipstick again hopefully leo, smile, koko and the other metals one once they throw some good discount or atleast a super duper awesome shipping again since last time I paid about $9 shipping over a lipstick and that bit too much for me. Candy K is my favourite Kylie lip kit! I honestly love it! Awesome photos on this post!